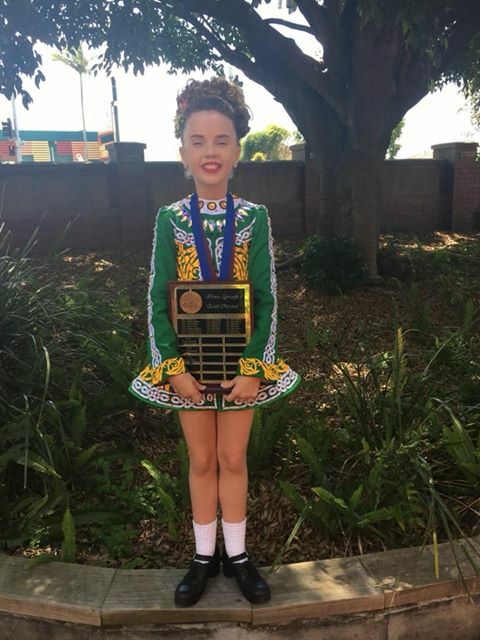 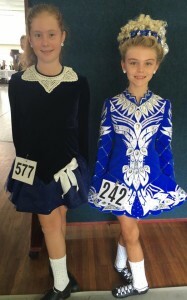 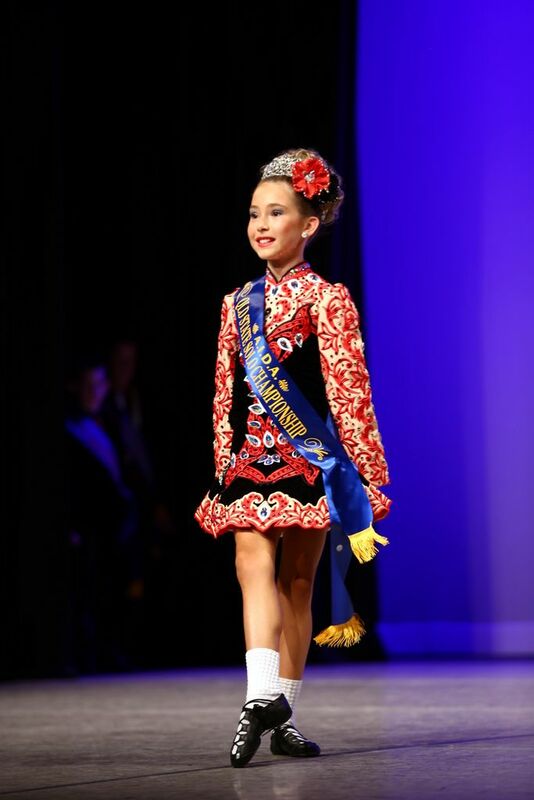 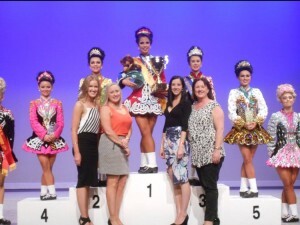 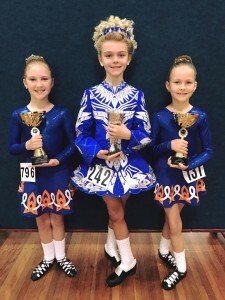 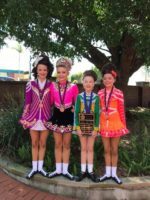 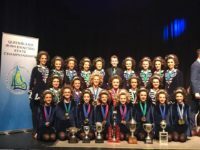 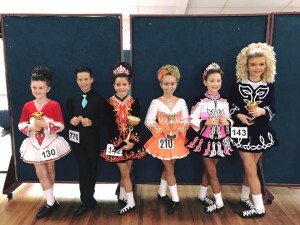 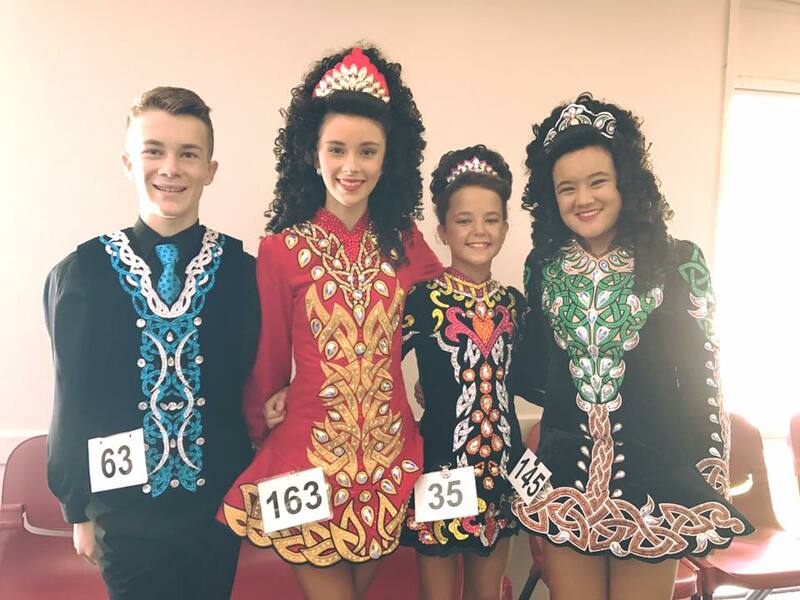 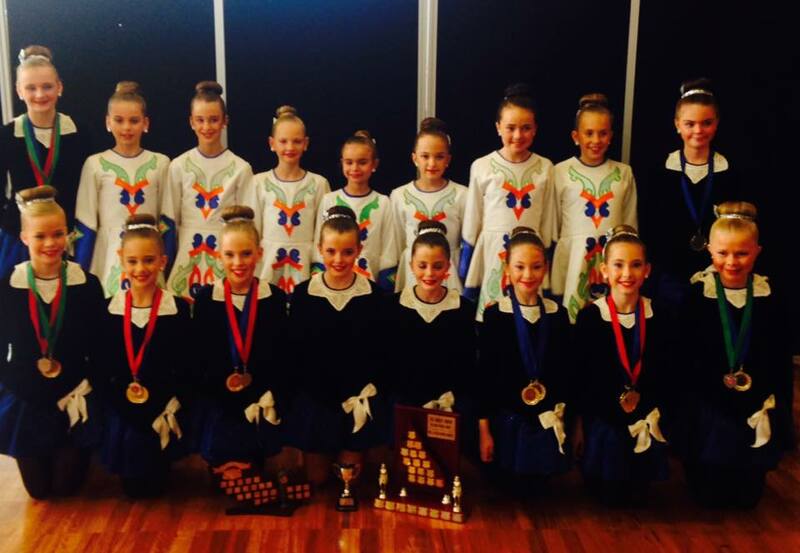 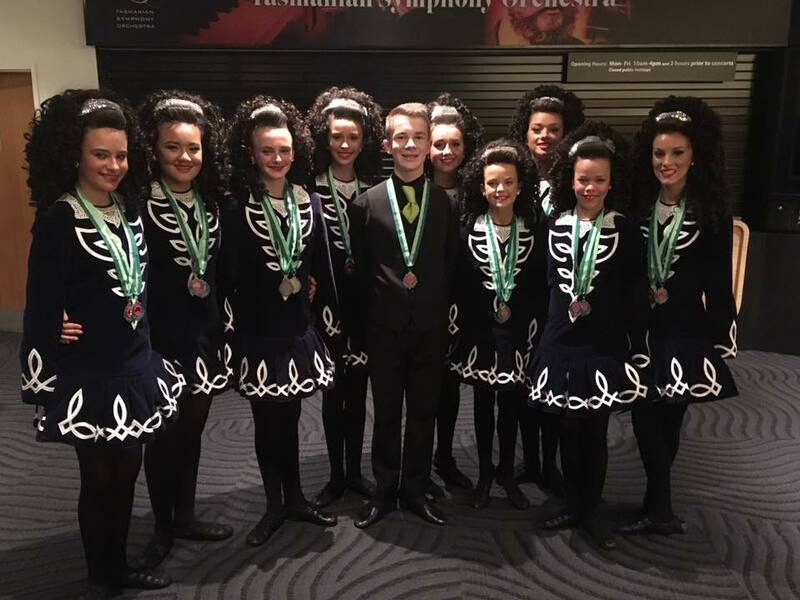 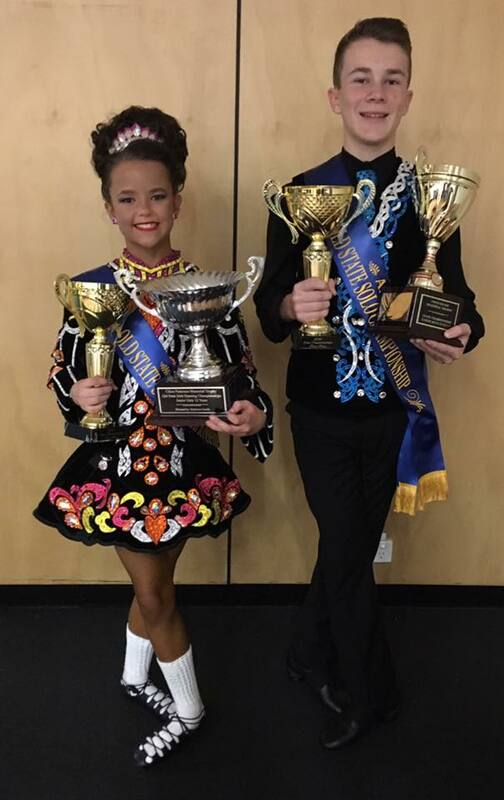 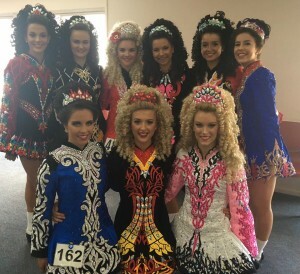 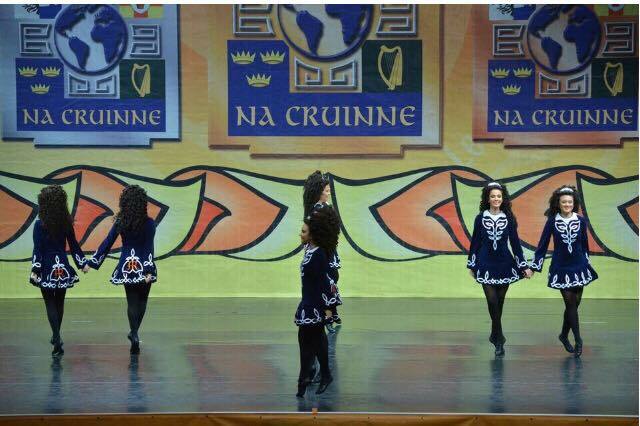 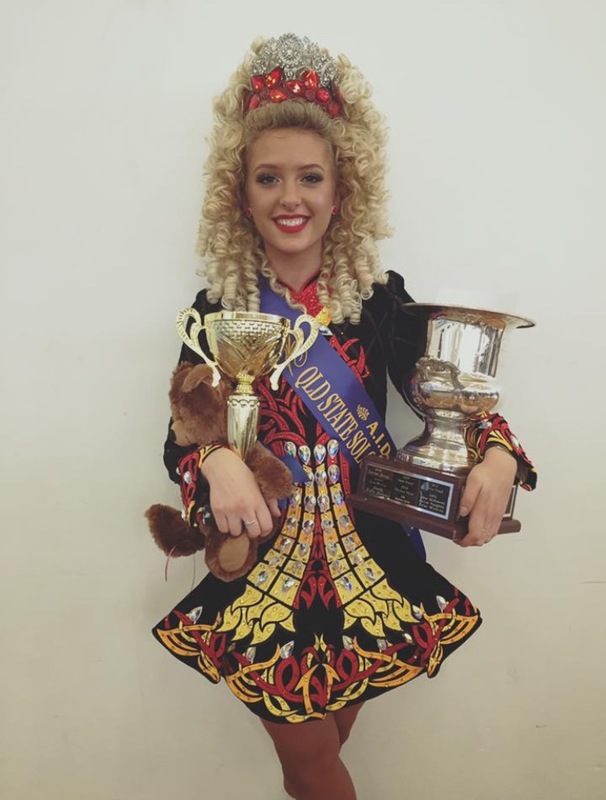 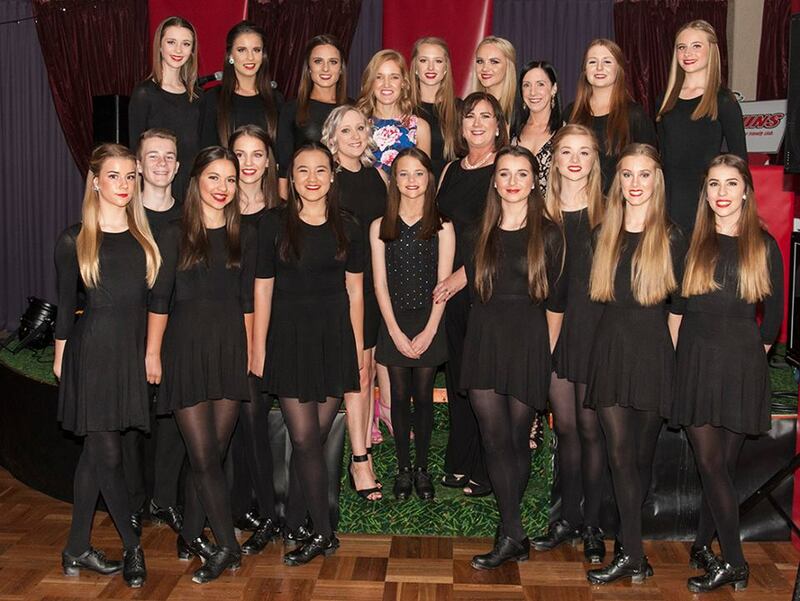 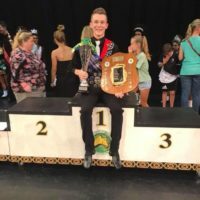 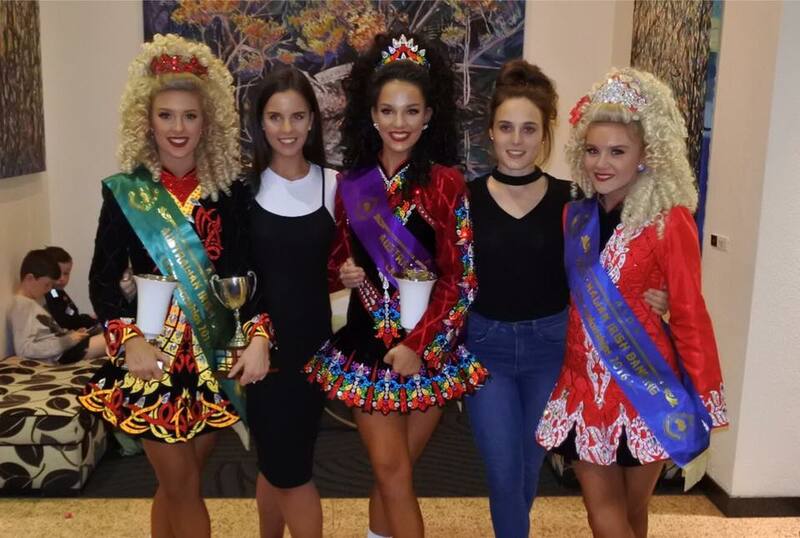 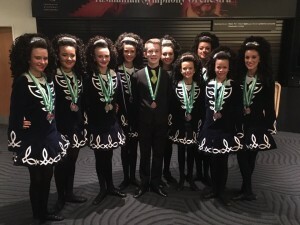 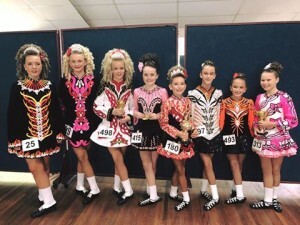 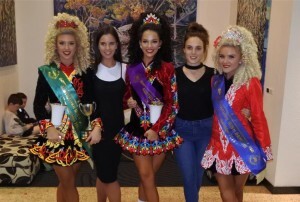 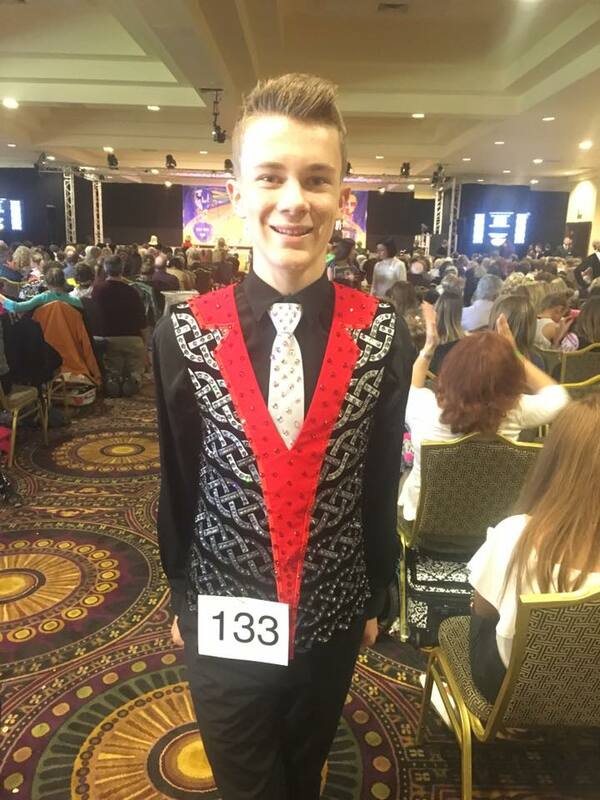 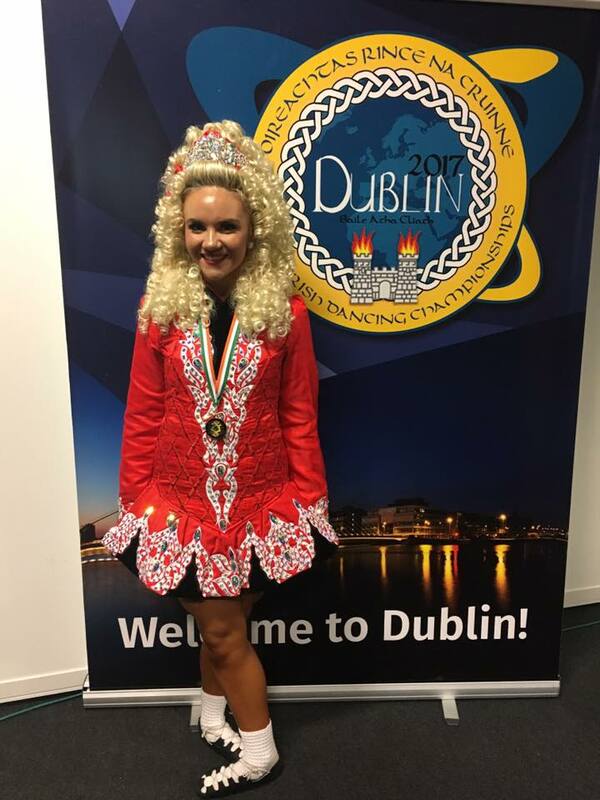 On the 4th and 5th March, many of the Scoil Ard Rince dancers took to the stage for the first time this year at the March Feis. 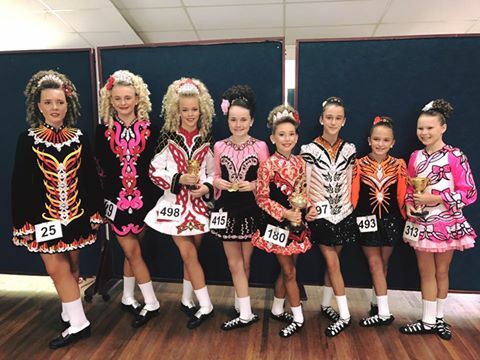 The weekend was full of fun and great dancing – congratulations all! 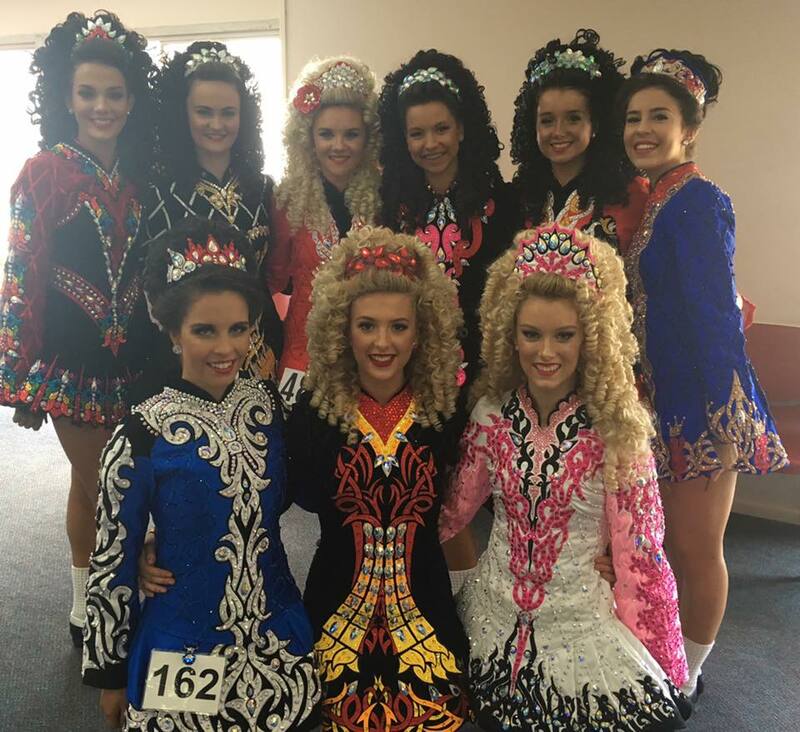 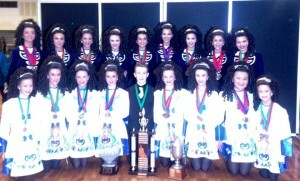 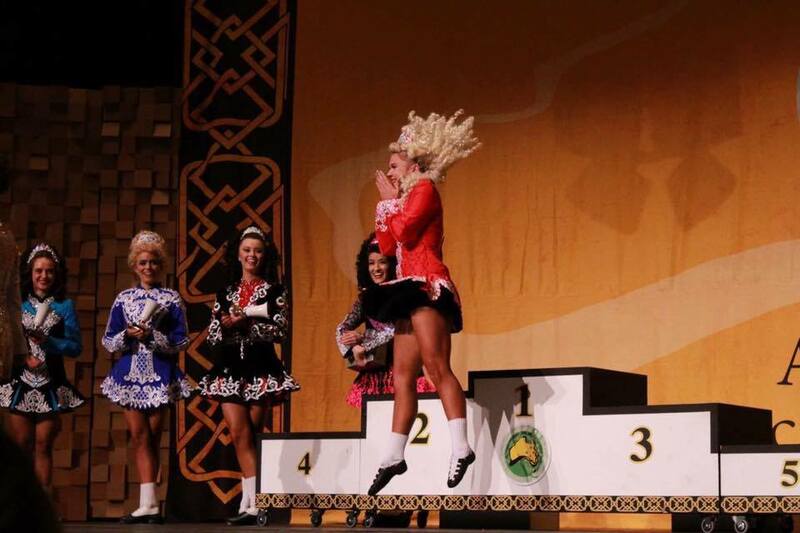 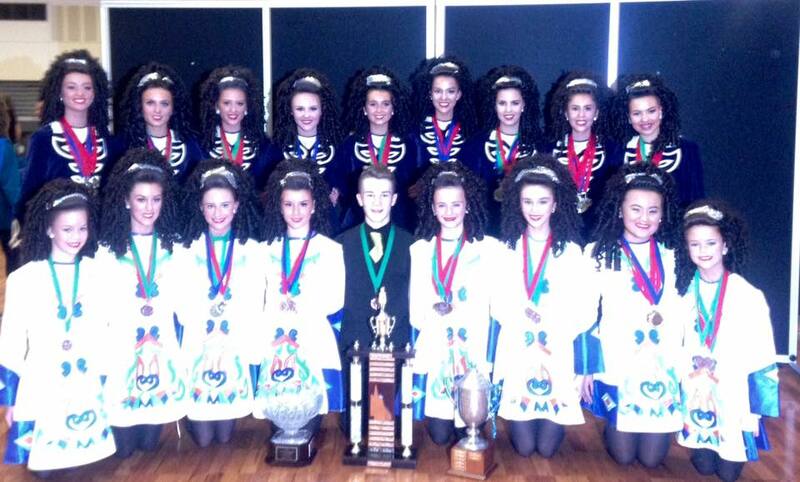 The timetable for the 2016 Mid Year Feis is now available. 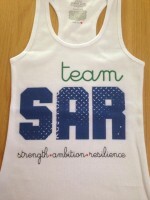 Click through to view the timetable….